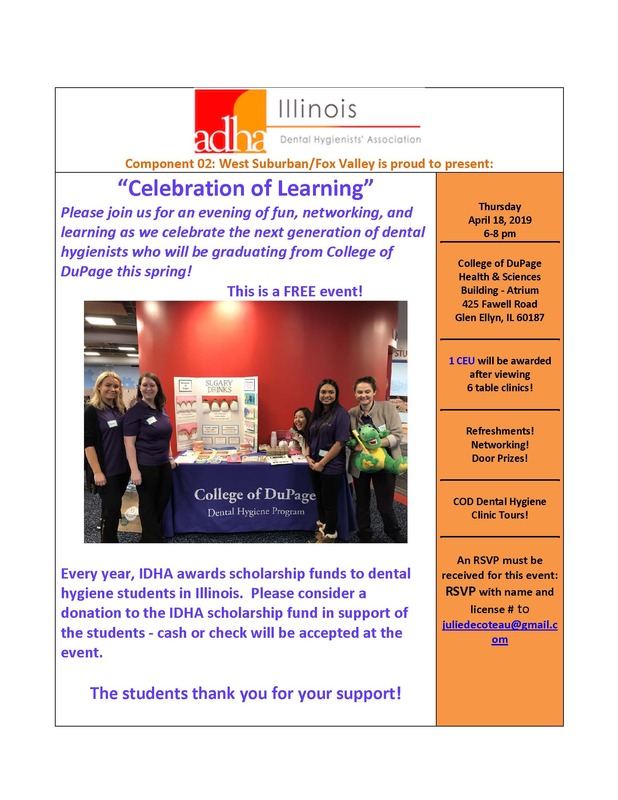 Upcoming IDHA Events and more! Open to doctors, hygienists, and auxiliary staff. Space is limited! COURSE SUMMARY Each year in the United States, 14 million people become infected with the Human Papilloma Virus (HPV). According to the Center for Disease Control and Prevention, HPV causes 31,500 cases of cancer in men and women each year. Individuals between the ages of 9-26 can be vaccinated against HPV; but this preventative measure is being under utilized. 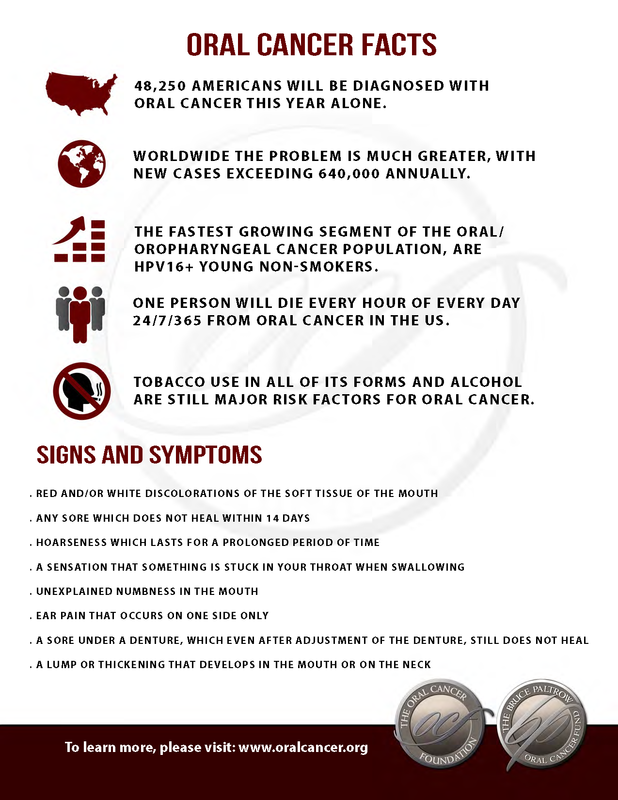 Dental providers are encouraged to gather more knowledge about this phenomenon so that they can discuss the HPV vaccine with their patients and answer ques-tions related to HPV and the HPV vaccine. 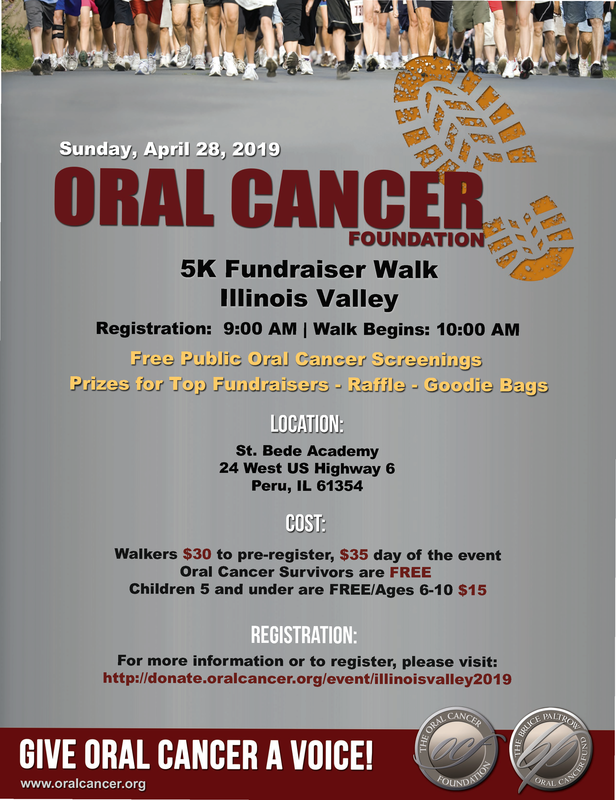 These three presenters will cover the biology of the HPV, vaccination guidelines, HPV-related head and neck cancers, and the dental community's role in HPV cancer prevention. Guidelines for identifying malignances in the oral cavity will also be discussed. CONTINUING EDUCATION CREDITS Two hours of continuing education will be credited. Certiﬁcates will be issued. There is no registration fee but you must register online. Instrumentation can play an integral role in patient comfort, quality of care, and career longevity. High Tech, Light Touch engages course participants by training them in an innovative technology not traditionally taught in dental hygiene programs. New techniques may easily be integrated immediately into a practice setting, improving ergonomics and patient satisfaction. During this two-day event, you will learn current information on diabetes prevention and control, motivational interviewing, reimbursement, recruitment, oral health, and medication management. Day two will feature a special tract for school nurses, as well as an opportunity to meet diabetes vendors. Nursing and dietary credit will be offered. 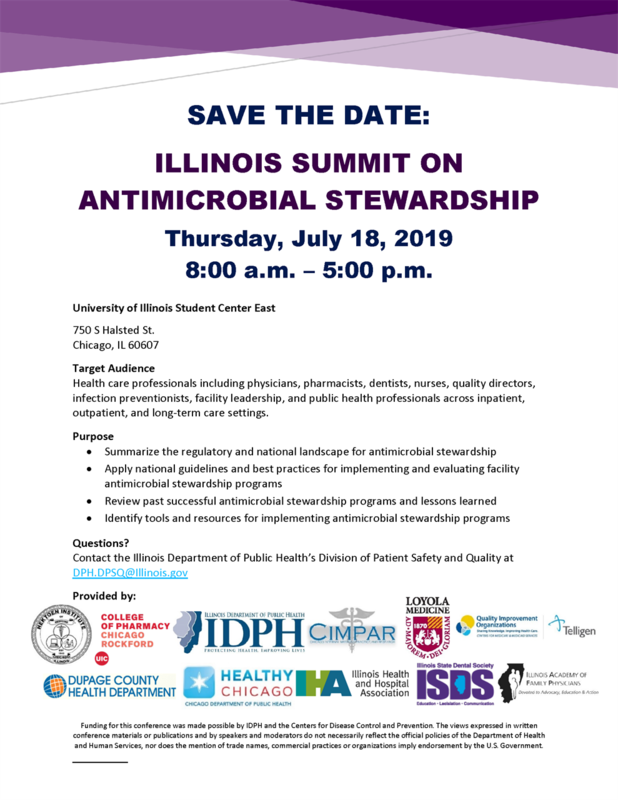 This symposium is co-sponsored by the Illinois Critical Access Hospital Network, Illinois Department of Public Health, and the Illinois Health and Hospital Association. COST: $99 for both days per individual or $60 for one day per individual. Payment is non-refundable and must be made prior to the event.